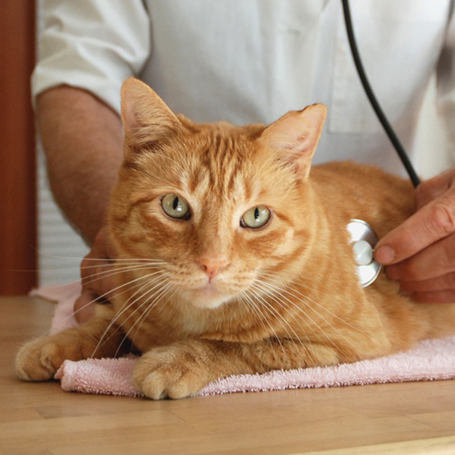 Syosset Animal Hospital’s veterinarians are on call 7 days a week for emergencies. Please call our 24-hour hotline at 516-921-0700 for help with any pet emergencies. In the event of an emergency during our normal office hours, please call ahead if possible and bring your pet to Syosset Animal Hospital right away.